Celebrate the Asian American Cultural Center's birthday in Chicago! Calling all alumni in Chicago! 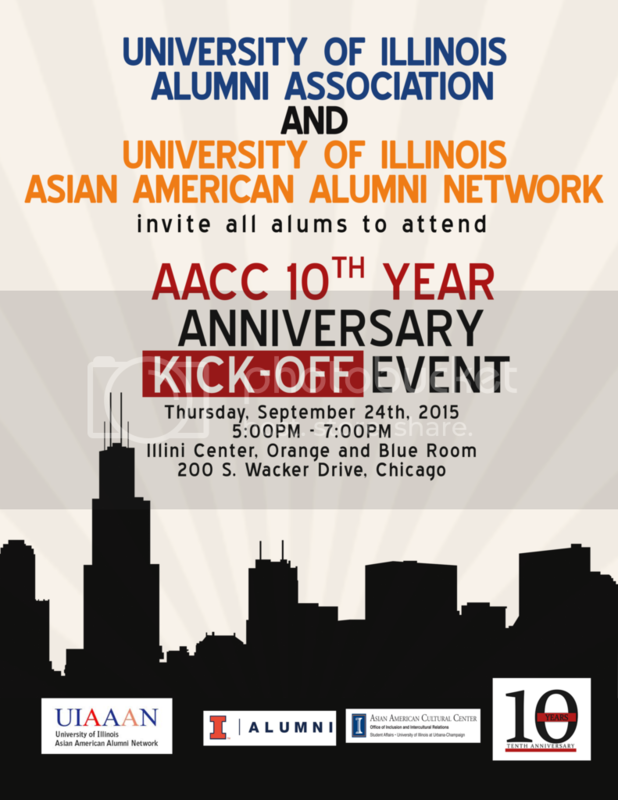 In honor of the Asian American Cultural Center’s 10th Anniversary, the University of Illinois Asian American Network and University of Illinois Alumni Assocation are hosting an early celebration for those in the Chicago area. This free networking event will highlight accomplishments and future goals of the cultural center, while providing an opportunity for Chicagoland alumni to meet UIAAAN board members. The AACC strives to promote "cross-cultural understanding of Asian and Asian International experiences," providing a safe space for those interested in gaining perspective on different Asian cultures. UIAAAN is proud to support and celebrate this organization, which has been working to spread awareness and understanding across the University campus. 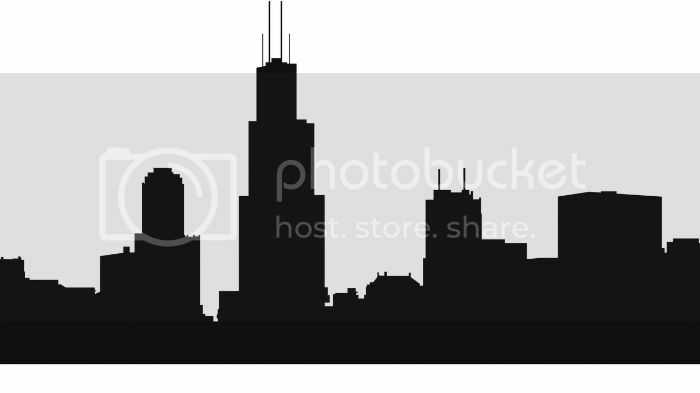 WHAT Invite all Chicago-area alumni to meet and greet! WHEN Thursday, Sept. 24; 5­-7 p.m.